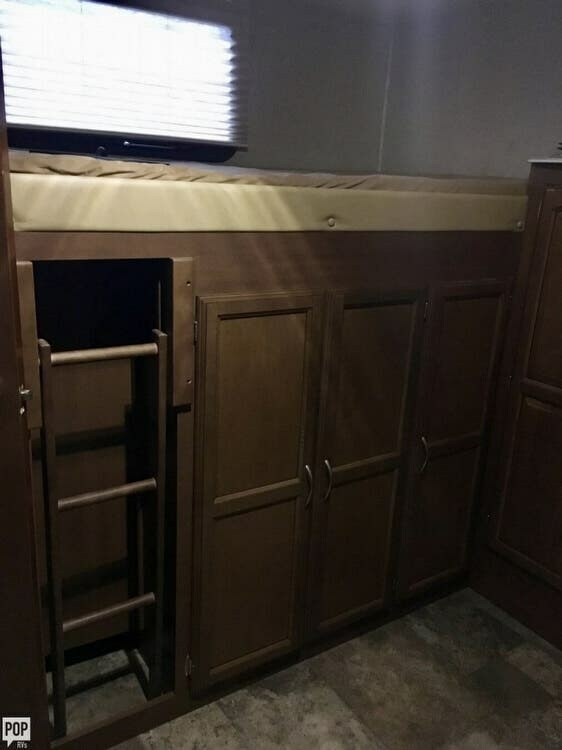 ALWAYS STORED INDOORS!!! 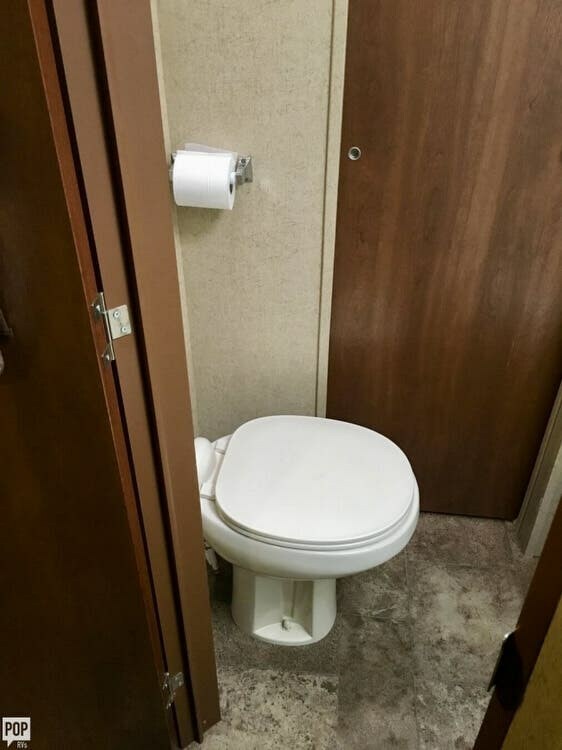 VERY CLEAN AND WELL MAINTAINED!!! 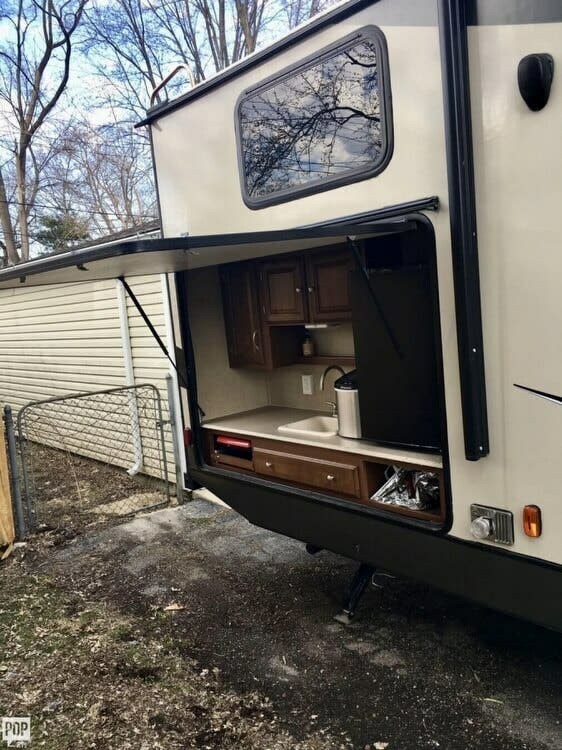 PRICED TO MOVE!!! 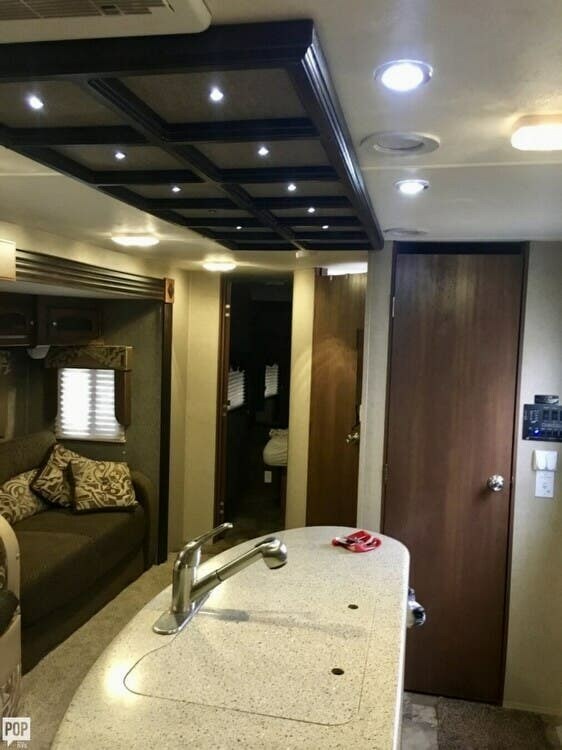 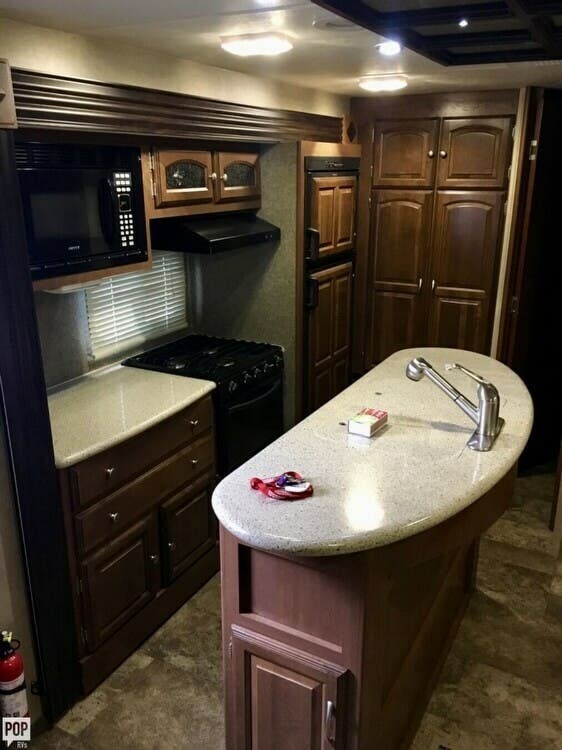 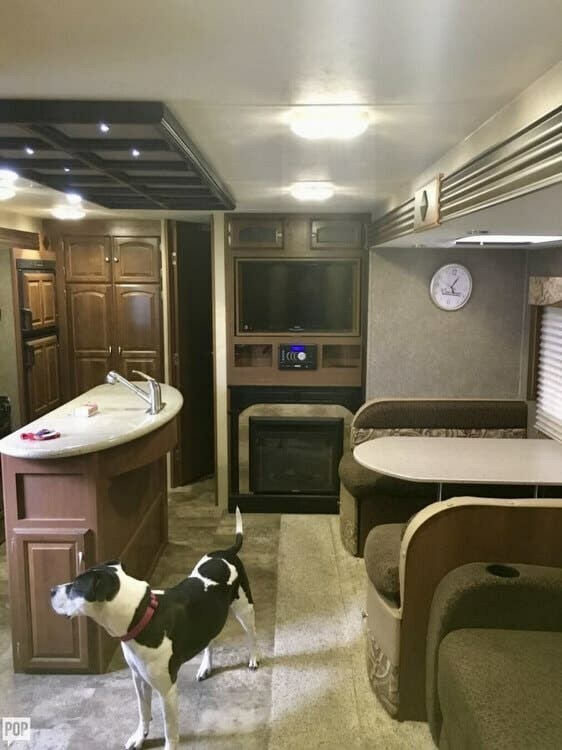 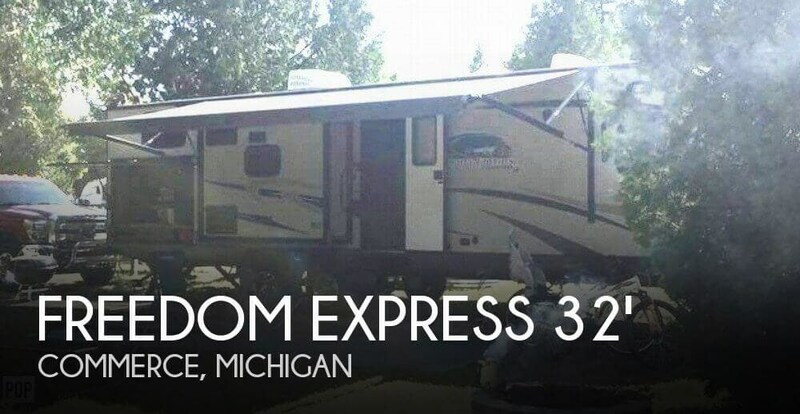 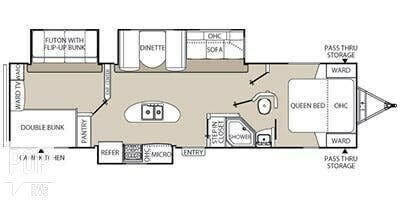 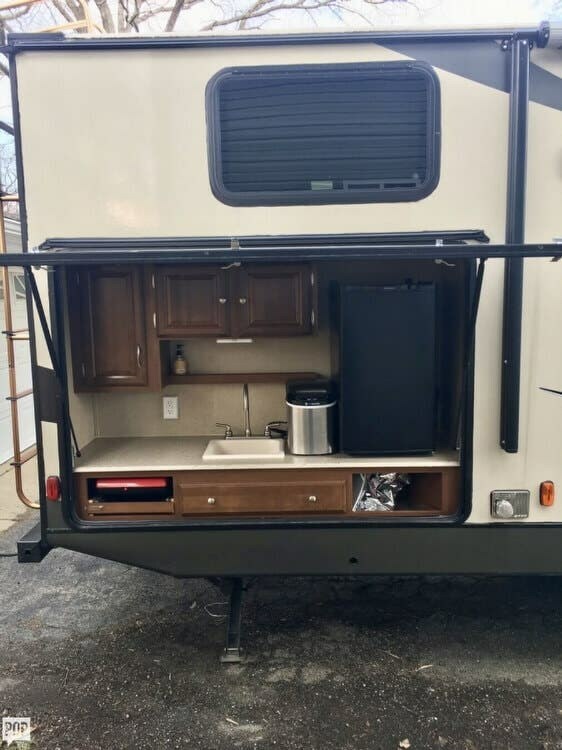 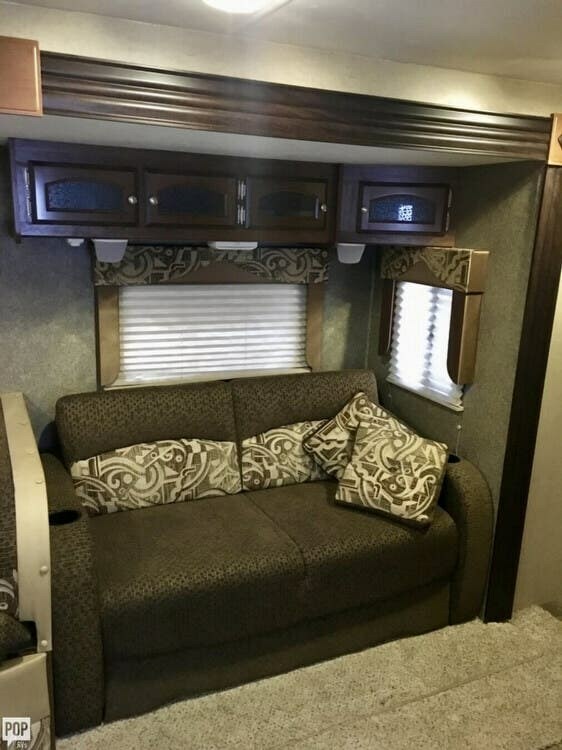 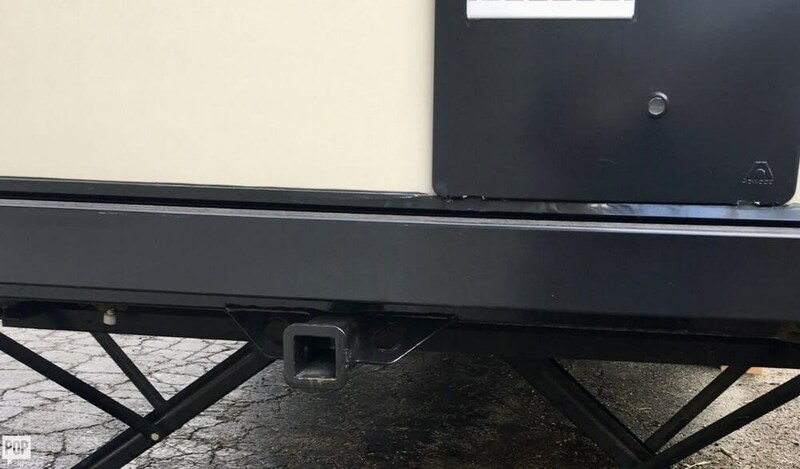 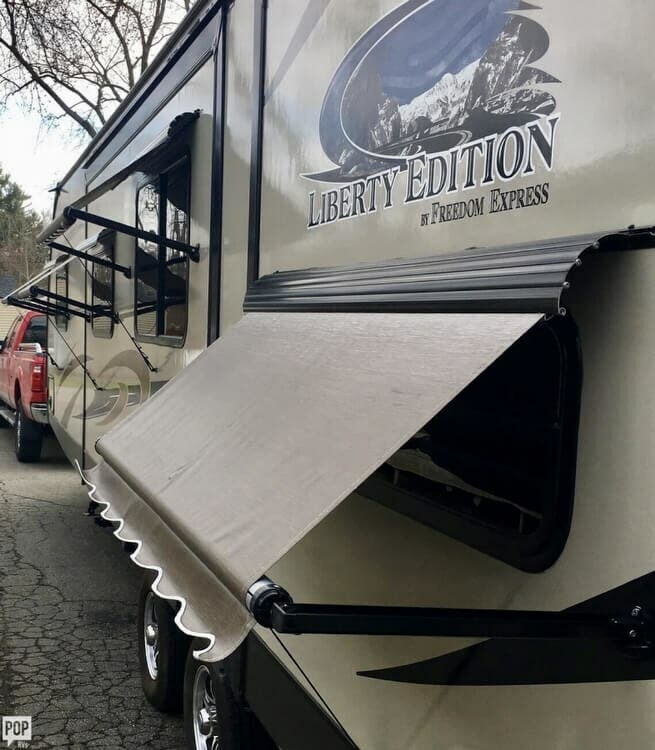 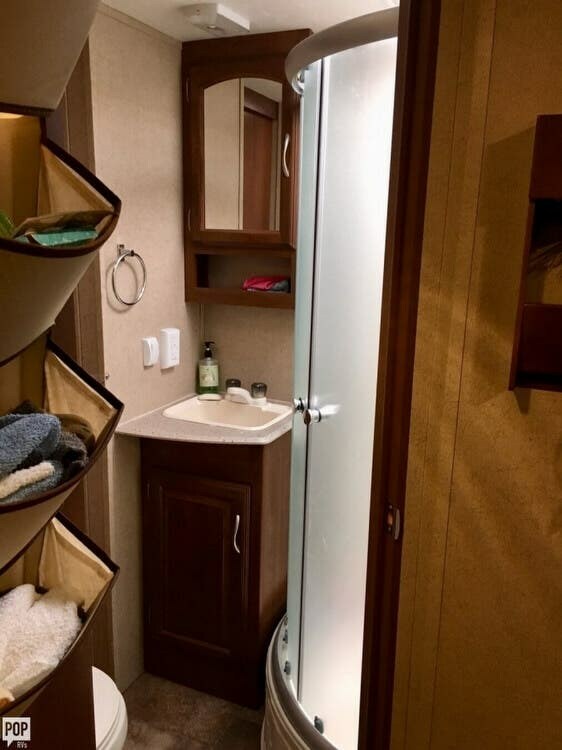 If you are in the market for a travel trailer, look no further than this 2015 Freedom Express 320 BHDS Liberty Edition, priced right at $27,800. 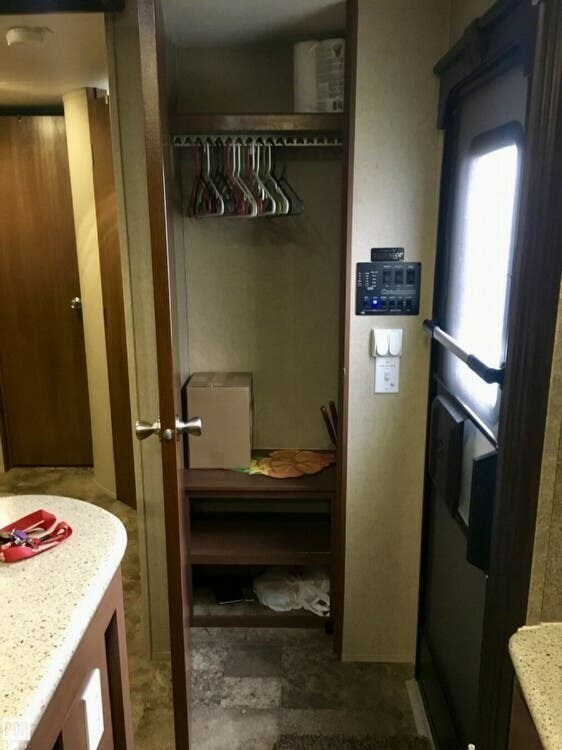 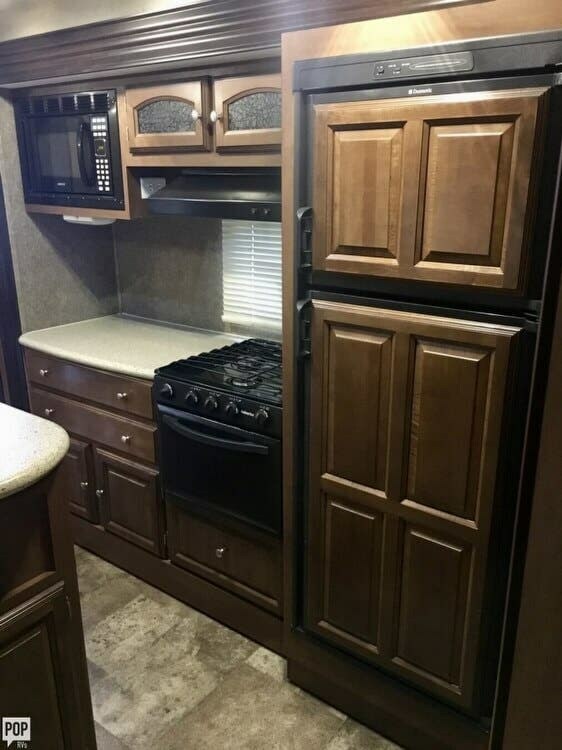 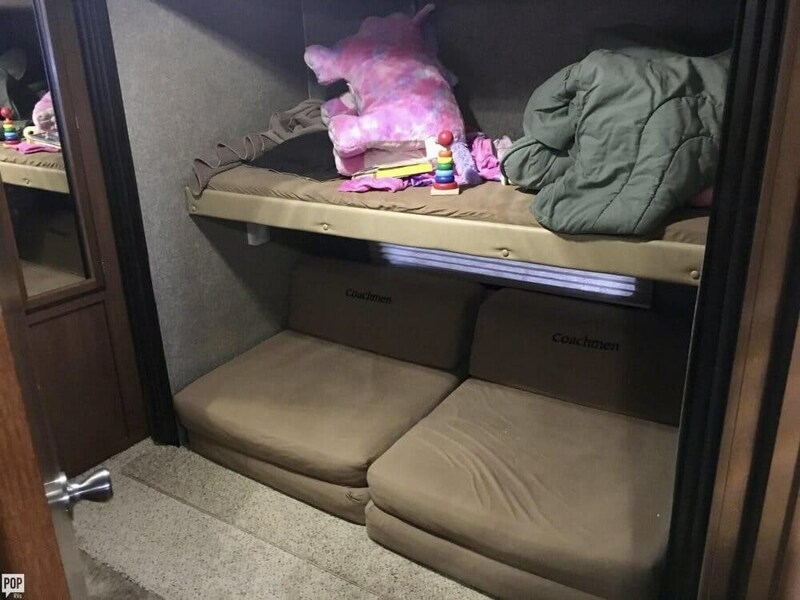 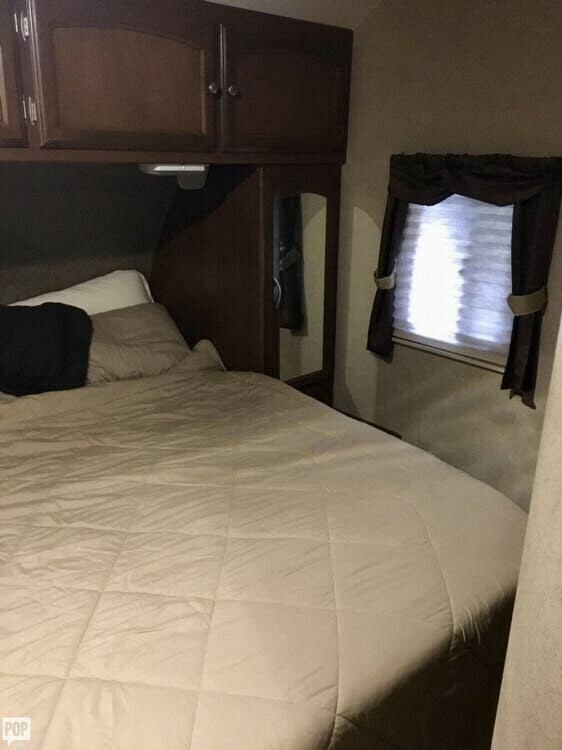 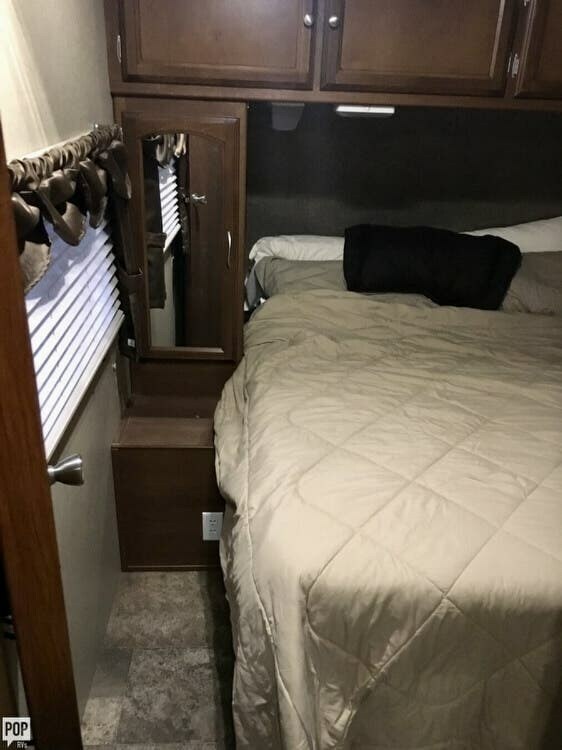 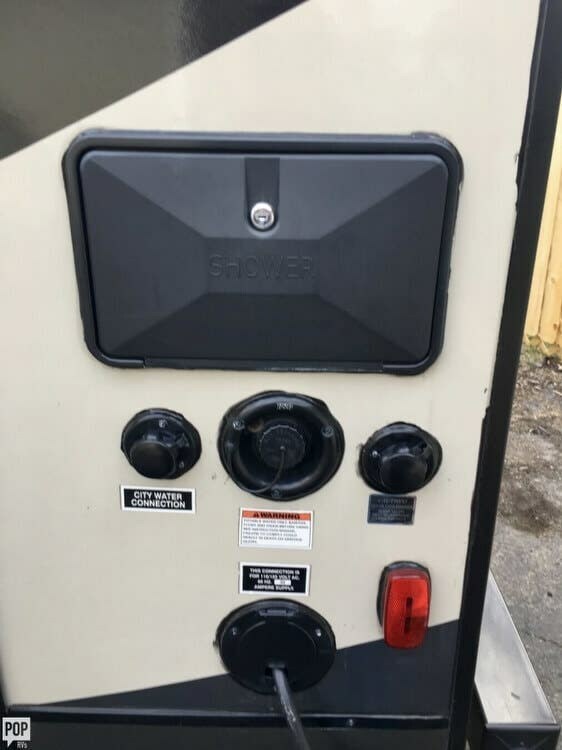 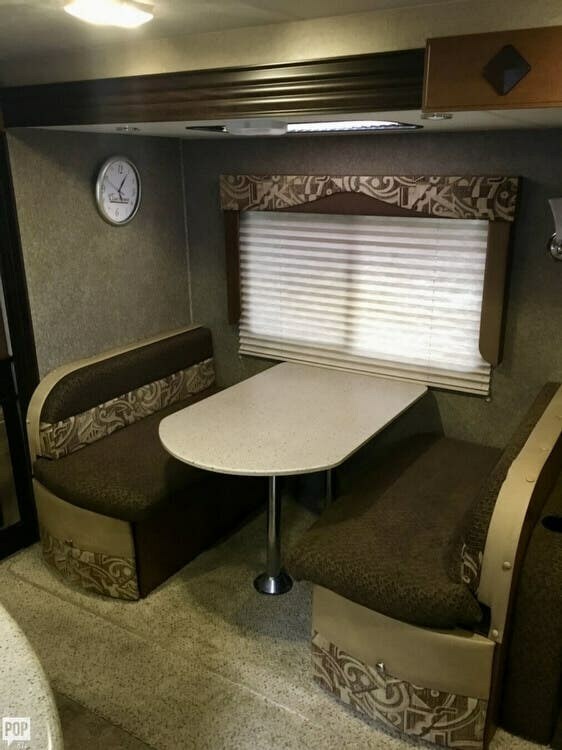 This Travel Trailer is located in Commerce, Michigan and is in great condition. 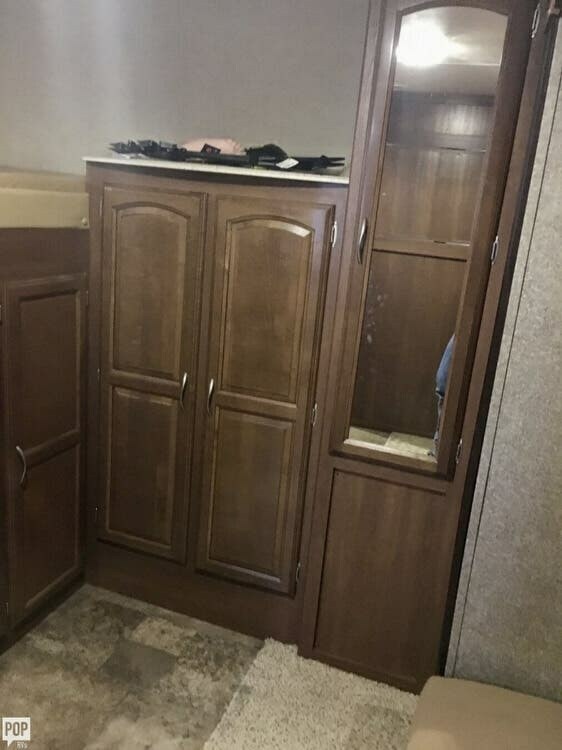 Reason for selling is looking to downsize. 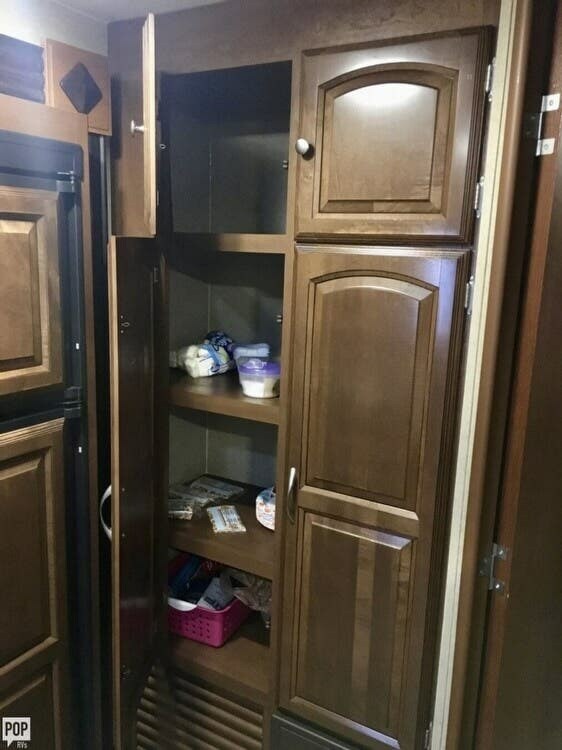 Check out Stock # 168219 - 2015 Coachmen Freedom Express 320 BHDS Liberty Edition on coachmenrvsource.com!